Show your individual style with a P ! Perfectly Pink Roses, perfectly placed....you get the idea! 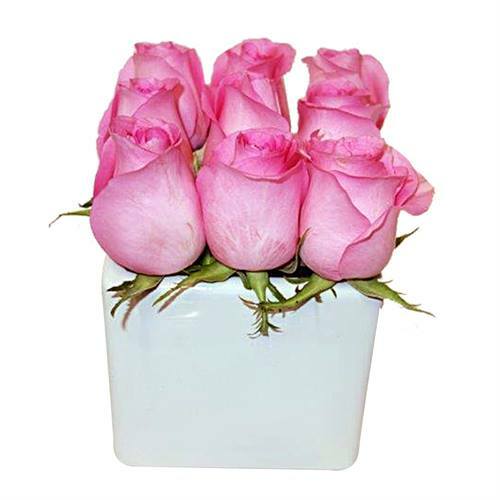 The Pink Rose Cube Show your individual style with a P ! Perfectly Pink Roses, perfectly placed....you get the idea!